St Edwards of the Riverina is one of the most picturesque and historic properties in southern New South Wales. 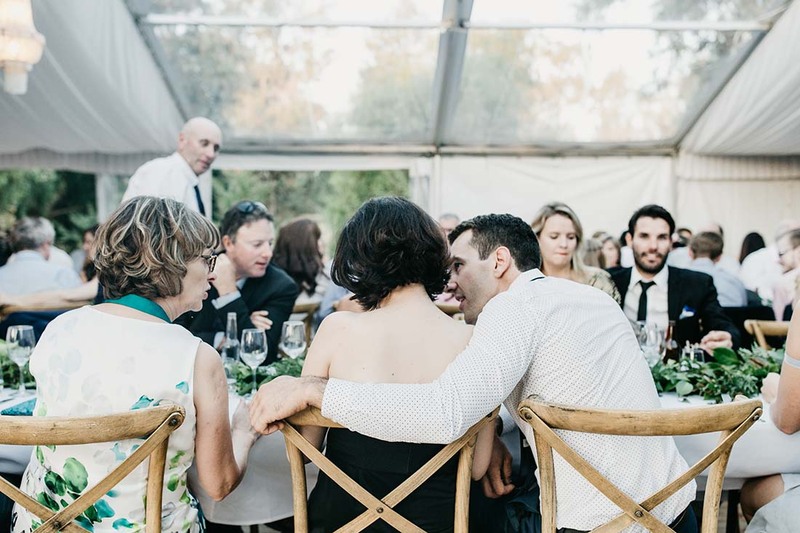 Located just 15 minutes from the Wagga Wagga CBD, St Edwards hosts beautiful garden wedding ceremonies, custom marquee receptions and corporate events. An on-site events team alongside two acres of beautifully manicured lawns and lush country gardens means St Edwards is like no other, the ideal location for your occasion. With luxury onsite accommodation for up to eight guests and a private chef upon request, St Edwards is the perfect setting for your next private or corporate event.